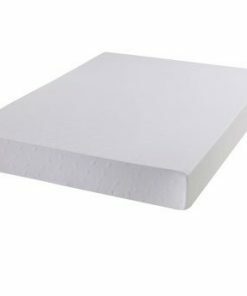 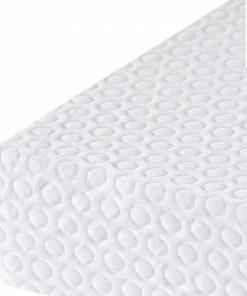 The Latex reflex foam mattress is made from a mixture of luxury latex on top and high density foam below. 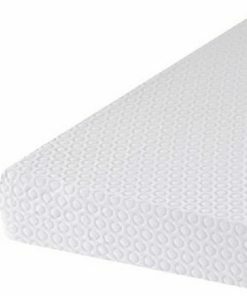 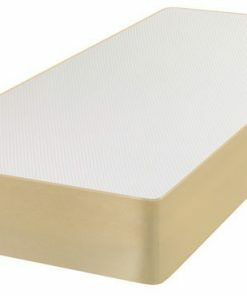 The Latex reflex mattress includes a removable stretch fabric. 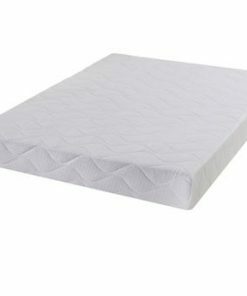 This comfortable reflex mattress offers comfort and support for a peaceful nights sleep. 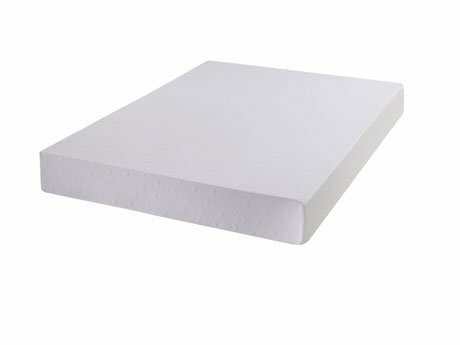 Easily adjustable and place on any type of bed base. 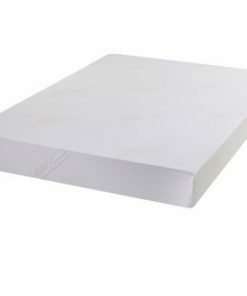 It provides a luxurious natural Latex sleep surface.